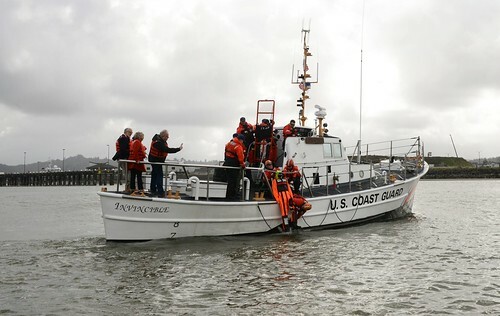 NEW ORLEANS – The crews of Coast Guard Cutters Benjamin Dailey and Cypress are scheduled to offer free public tours in New Orleans as part of NOLA Navy Week 2018. 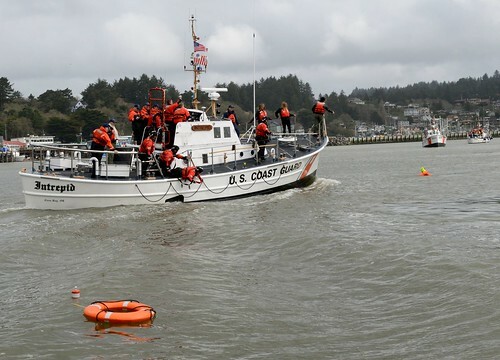 Friday, April 20 from noon to 5 p.m.
Saturday, April 21 from 9 a.m. to 5 p.m.
Sunday, April 22 from 11 a.m. to 5 p.m.
Monday, April 23 from 11 a.m. to 5 p.m.
Saturday, April 21 from 8 a.m. to 5 p.m.
Sunday, April 22 from 8 a.m. to 5 p.m.
Coast Guard Cutter Cypress is a sea-going buoy tender home ported in Pensacola, Florida. 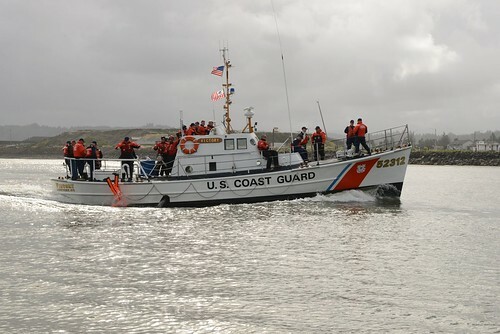 The Cypress is equipped to perform search and rescue, law enforcement, homeland security, pollution response and domestic icebreaking missions. 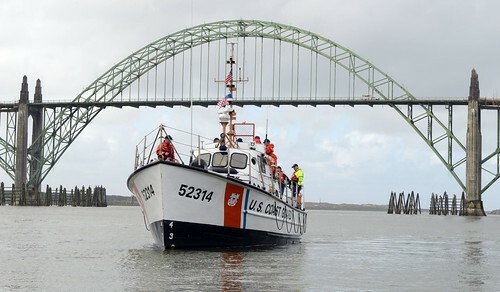 Coast Guard Cutter Benjamin Daily is a fast response cutter stationed in Pascagoula, Mississippi. 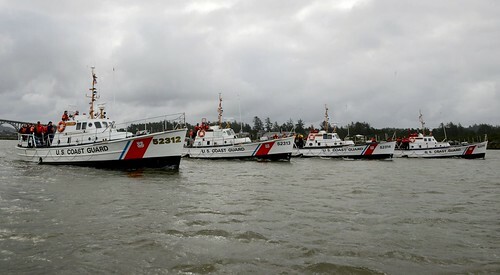 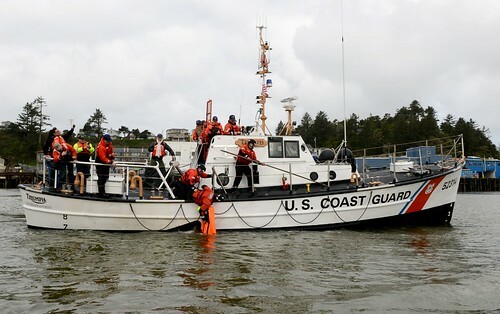 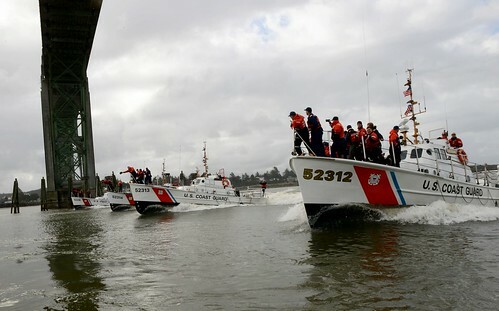 Fast response cutters are patrol boats that conduct port, waterways and coastal security, fishery patrols, search and rescue and national defense missions.